professional highly motivated, talented team. 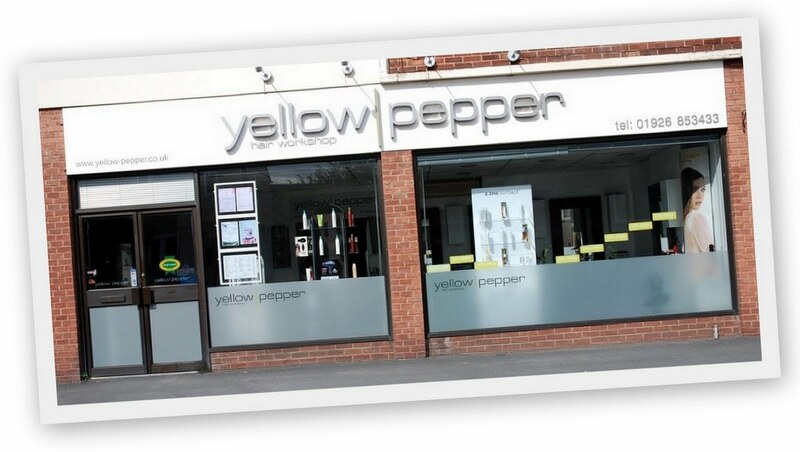 pop in anytime for any hair or nail questions and our experts will be on hand to help. 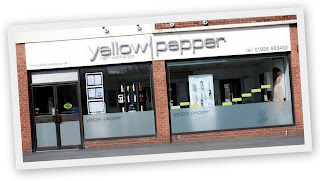 yellow peppers reputation is built on commitment and expertise, not on speed.